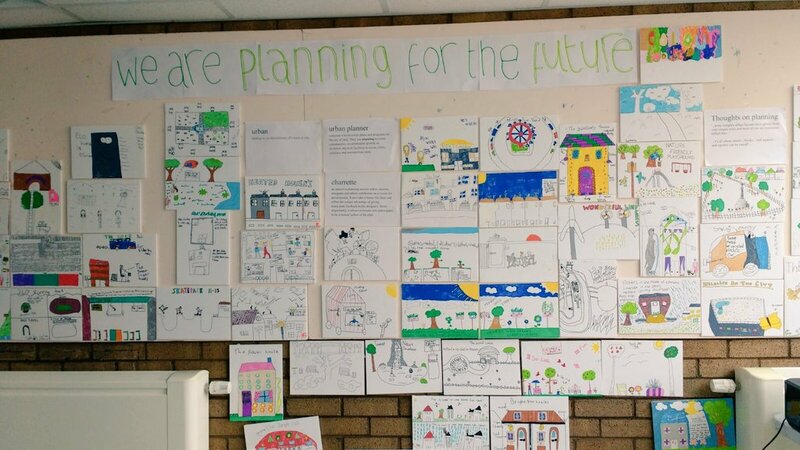 Hear from the participants of StreetsAhead Tranent as they describe their experience of the project and share their ideas for a happier, healthier and safer environment. 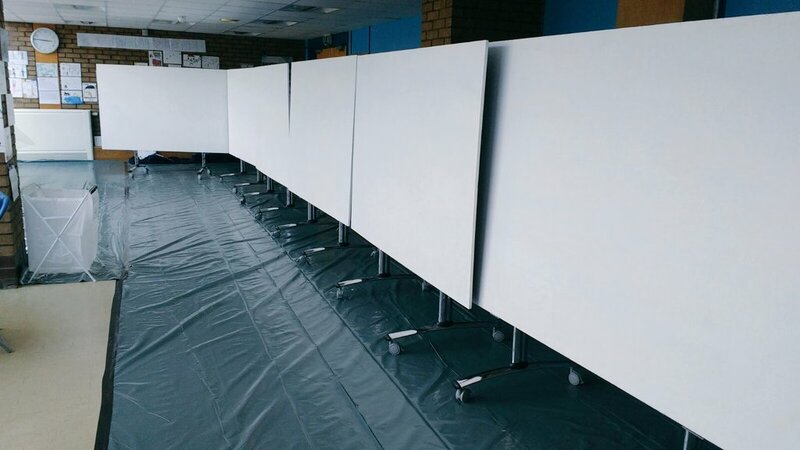 This film takes a close look at the StreetsAhead team’s process in starting their giant mural. 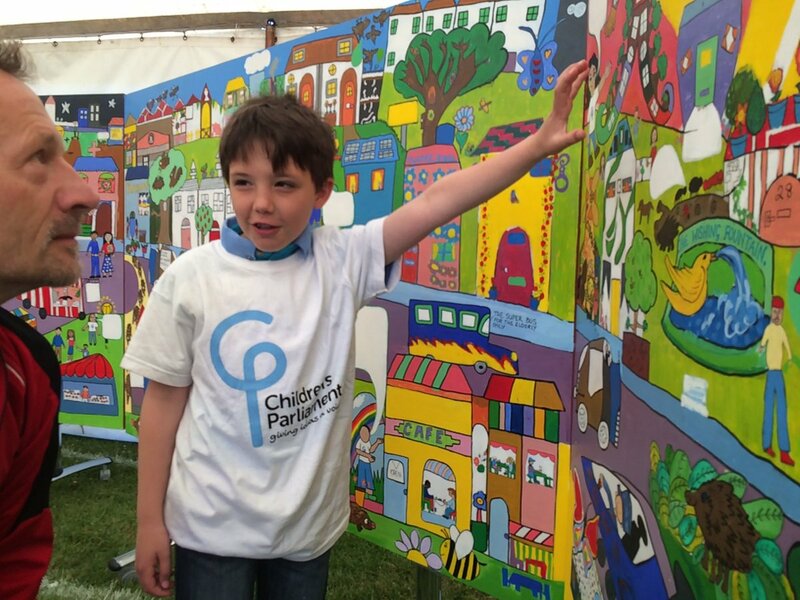 Hear from the StreetsAhead Team as they discuss what they have been up to so far at the StreetsAhead mural week. 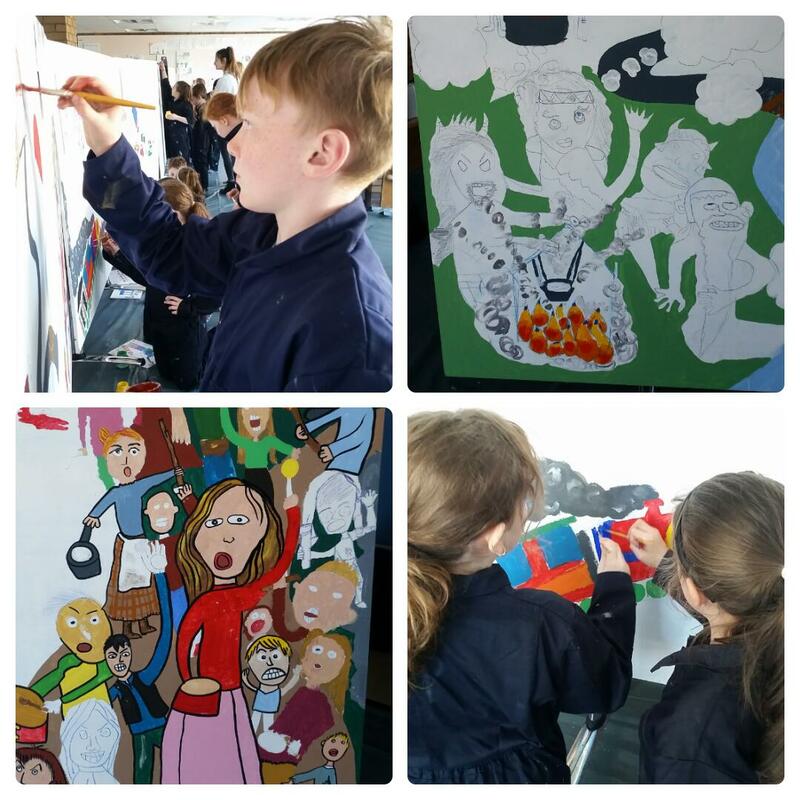 Catch up with the action from the StreetsAhead Mural week, this snippet is from Monday 9th May. 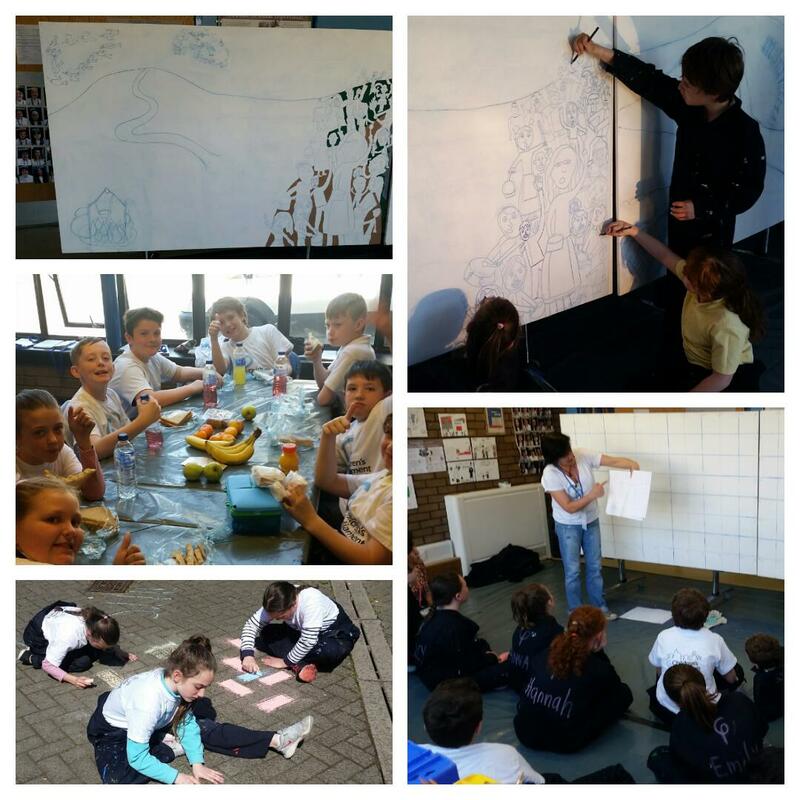 The StreetsAhead Tranent team are working on a huge mural this week (9-14th May). 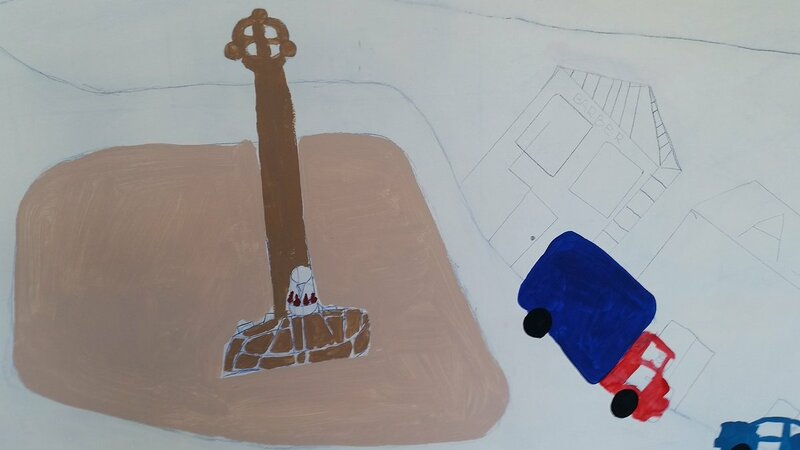 The mural will bring together all of their findings and experiences so far, providing a snapshot of the children’s understanding of Tranent past, present and future! 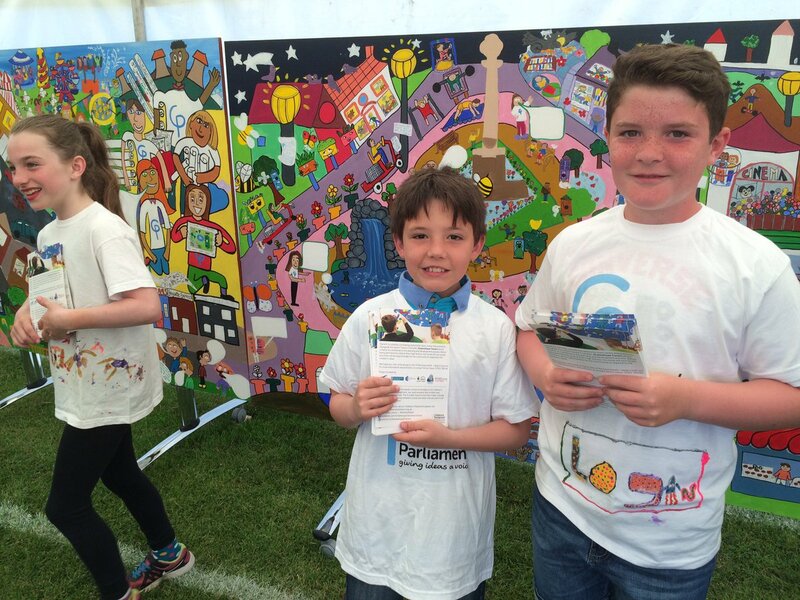 Keep an eye on @creative_voices | #StreetsAhead for regular updates throughout the week. 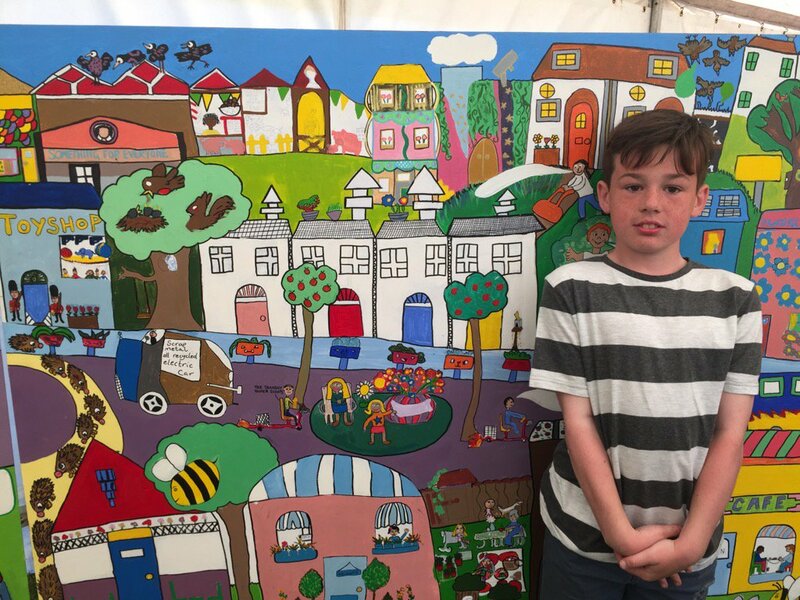 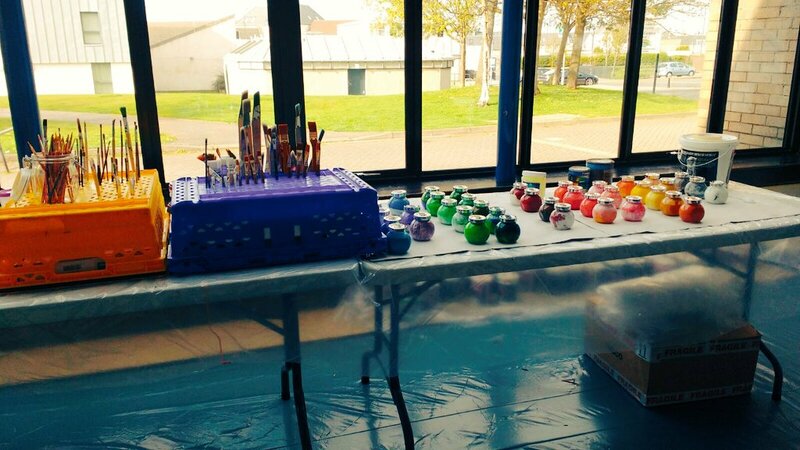 Hear from Yonnie who will be working on the StreetsAhead Tranent Mural Project with children from the five chosen Tranent schools. 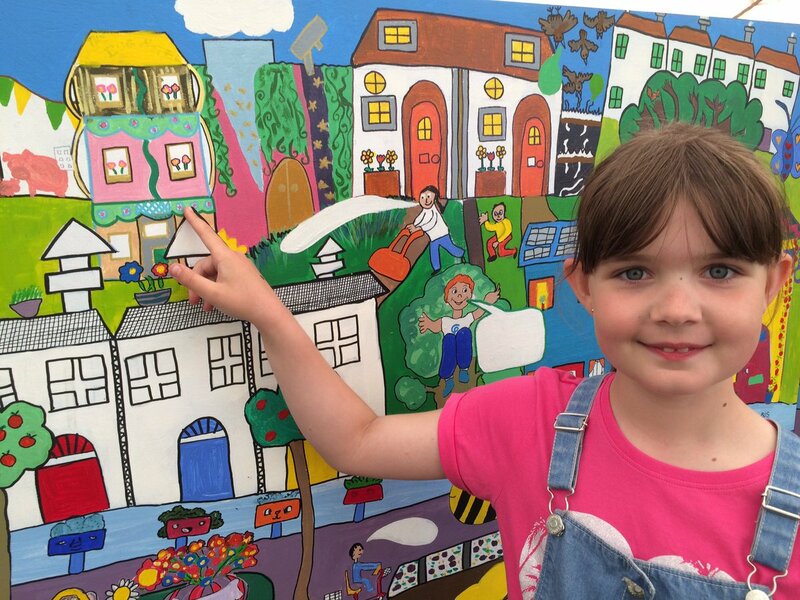 Hear from Joanna as she talks about her role working with the StreetsAhead Tranent team and how she will help us realise a magnificent mural.